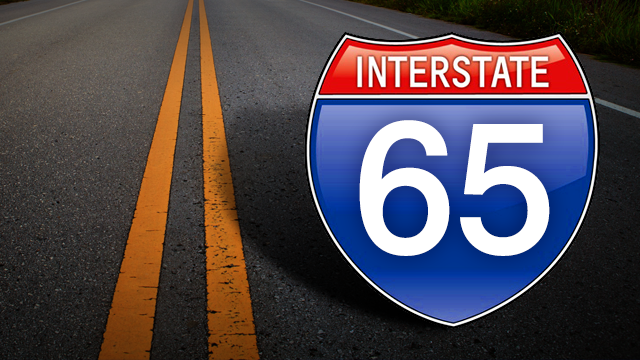 CULLMAN – The Interstate 65 rehabilitation project from south of Exit 305 to the Blount County line continues. Work will be ongoing Sunday through Thursday nights, first on ramps and shoulders, then on the interstate itself. Burkett advised that when ramp and shoulder work is complete, McCartney will begin placing the asphalt overlay on the interstate. “Single-lane closures will be necessary each night. Following the mainline resurfacing, paving operations will move to the Gov. Guy Hunt Rest Stop, which should have little impact on traffic but will require closure of the rest area Sunday nights through Friday mornings,” he said.